With the help of my family, I was able to find and move into a new home last fall. To say it has been an experience is an understatement! I knew fairly quickly that I wanted a garden of my own. So, in late spring, I did it! I built and planted a small garden. I’ve been surprised by just how much I’ve enjoyed the process of planning, planting, maintaining, and harvesting. I’ve also been surprised by how much I’ve learned along the way. 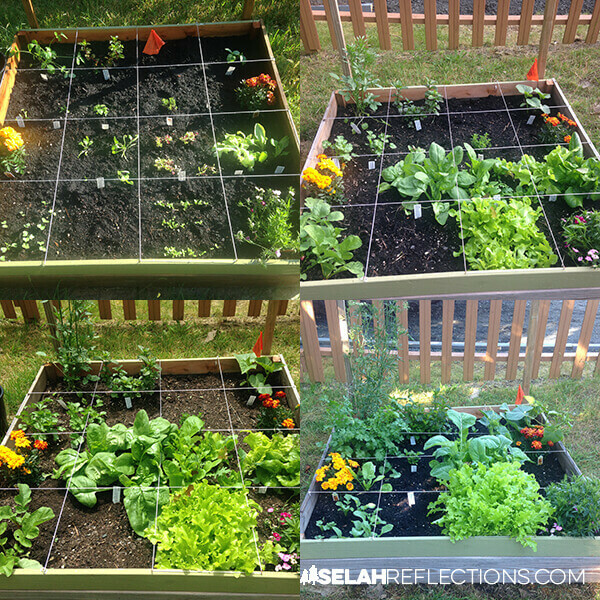 My garden dreams were (are) huge, but this year, I purposefully planned for small. You see, it doesn’t take long for my ideas to grow and far exceed my skill level and more often than not, the availability in my schedule to invest the time and effort required to bring the dream to life. 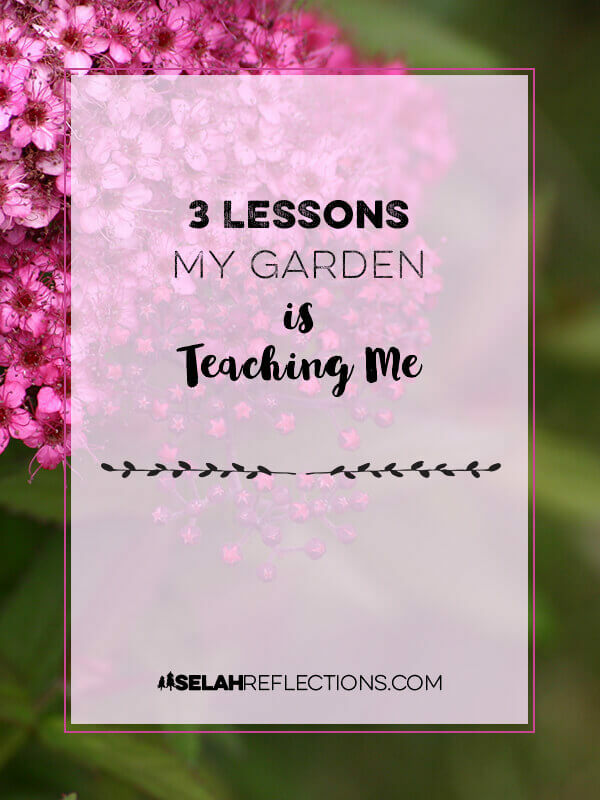 So here are a few ways in which gardening is teaching me some valuable lessons. And, it doesn’t need to be difficult or complicated. I’ve never had trouble making a plan. It’s the follow-through that I struggle with the most. What my garden plan has shown me is that I have a tendency of making plans too big and complicated. These are plans I have no chance of succeeding with and eventually stop even trying. The plans I drew up for my veggie and flower garden were simple, stayed within a budget, and had built in flexibility. There is an excellent reason I like to plant radishes in a garden. They grow fast. When a radish is planted, there is a lot of quick action :). They also taste so much better fresh. Since they grow and mature so quickly, it helps me practice patience as I wait for the rest of the garden to catch up. Seeing those leaves pop up and the red of the radish start to push its way out of the ground shows that every stage of the garden takes time. If I exercise patience, the radish will continue to grow bigger and offer a more abundant harvest. The radish reminds me that with patience the garden will grow and create a harvest worth waiting for. We are often told to dream big dreams and to play big or go home. And while there is a time and place for this way of thinking, it does not always apply to every situation. 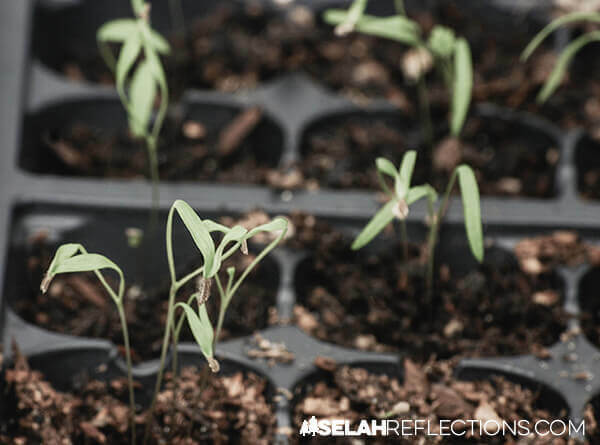 By purposefully planning a small garden, I am not feeling overwhelmed, and I’m being able to handle the maintenance and care it needs. Keeping it manageable has contributed to my enjoyment of the garden. There is stillness to be found in going small and enjoying the process. In a previous post, I talked about cleaning out my email inbox and reducing the number of voices and opinions I listen to on a subject. Gardening has been no different. After spending a little too much time on Pinterest looking for garden tips and ideas, I was in information overload with no clear direction. I reduced the overwhelming amount of information by picking a select group of people to listen to. That step helped me to cut through the noise and create a plan of what materials I needed and what to plant. While I love my veggie garden and will take what I am learning this year to grow and expand it next year, my garden dreams include a cut flower garden. The beauty of a flower fascinates me. Visit a gorgeous flower garden in full bloom and notice how you feel. The beauty of each flower, the variety of shapes, sizes, and colors, and the amazing fragrance all combine into an experience. And that experience invites you to slow down, be in the moment, and find stillness. And that invitation, my friend, I think is at the heart of my garden dreams. What has gardening taught you? Recently I watched a video training course on productivity for creatives. About halfway through the course, it struck me; the instructor was teaching about developing a practice of creativity. Understanding this got me thinking of what other areas of life where this idea might apply. The first thing to come to mind was practicing finding stillness. When we make the decision to develop a new habit or skill, it isn’t a “one-and-done” event. It takes a commitment to practice on a regular basis to incorporate it into our life. Strangely enough, I can’t just decide to lose 10 lbs and have them gone by morning. (but it would be nice to try sometime don’t ya think?!). It’s a decision, and commitment, that I would need to make each day to make better choices in how I eat, and exercise. Creating a habit of finding stillness is the same way. It takes practice and daily decisions to take the time to find these moments. Building a new habit is not always easy. The saying “It takes 21 days to make a new habit” is not always true. Some habits can take months or even years to become part of your life. While others we can learn quickly and may only take a week or two. When it comes to developing a habit of finding stillness, it takes practice, practice, and more practice. Some days that practice will go well, and others it won’t, or we get busy and. 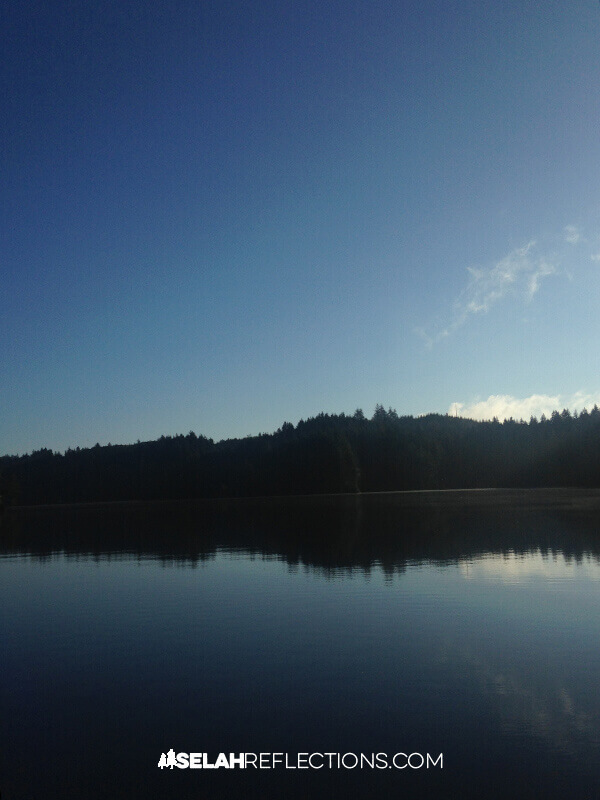 What does it mean to find stillness? Finding stillness isn’t necessarily about stopping all motion altogether. It often is more about finding that stillness in our hearts and minds. Often it is experiencing a peace beyond our understanding even when life is swirling crazily around us. Driving around town and soaking in the beauty of a gorgeous rainbow. Each day our practice of finding stillness will look different. I have yet to have to days in a row where that moment was the same, which is great! 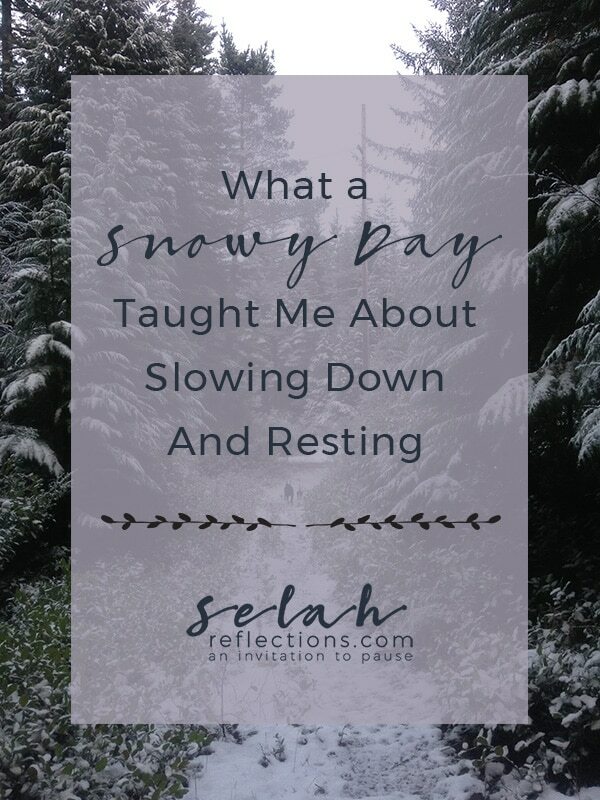 First, it reminds me that this is something I need to practice every day, which I need to be alert, aware, and be on the lookout for these small moments each day. Second, it reminds me that these moments are precious and if I rush around too fast, I will miss them. 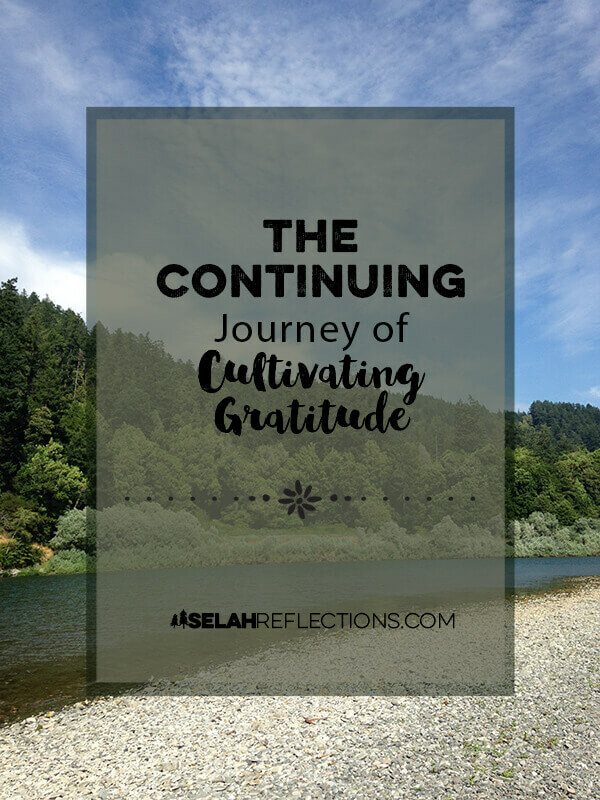 In the past few months, I’ve realized that my practice of finding stillness has stalled a bit and I can tell as it has begun to show up in many different areas of my life. One of the biggest areas impacted is my creativity. I’m seeing a correlation between seeking stillness, seeking beauty, and exercising my creative side. Now that my practice of finding stillness has not been as consistent as it should, my creative side has suffered as well. The tricky thing about developing a skill, a habit, or practice is that if you stop working on them, you lose momentum and have to start over, sometimes from the beginning again. When I get busy, my mind reverts to Go! Go! Go! Do not stop. Keep moving. Too much to do! When I listen to this part of my mind, the ability to find stillness seems to fade into the background, and it can be days or even weeks before I realize what I am missing. It’s then I need restart the practice of finding stillness. One way I have found to help me develop my practice is to capture some of these moments with my camera and share them on Instagram with the hashtag #bestillmoments. It’s a tool I use that can help me keep my eyes and heart open, looking or moments to enjoy and share. 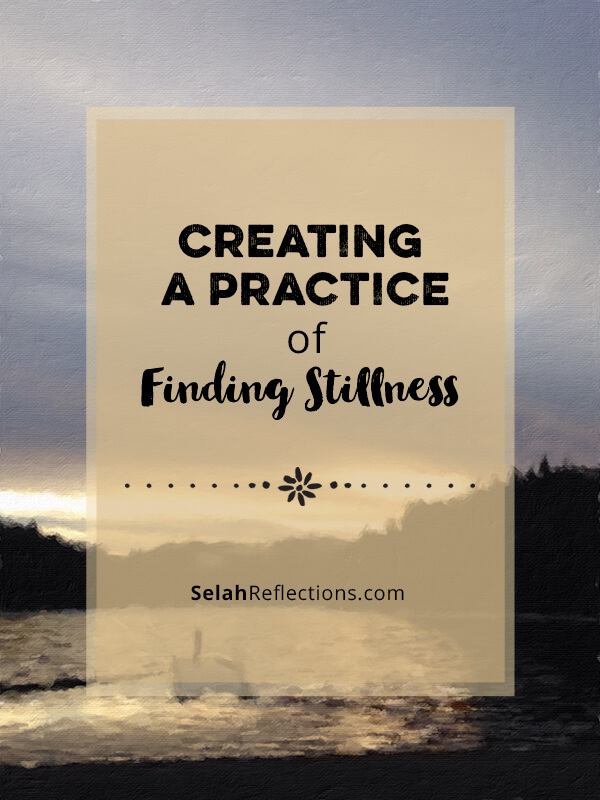 Do you have a practice of finding stillness in your life?